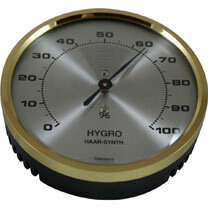 The correct level of humidity is vital for succesful incubation. When humidity is too high the internal membrane of the egg becomes too tough for the chick to puncture which sadly leads to death in the egg. 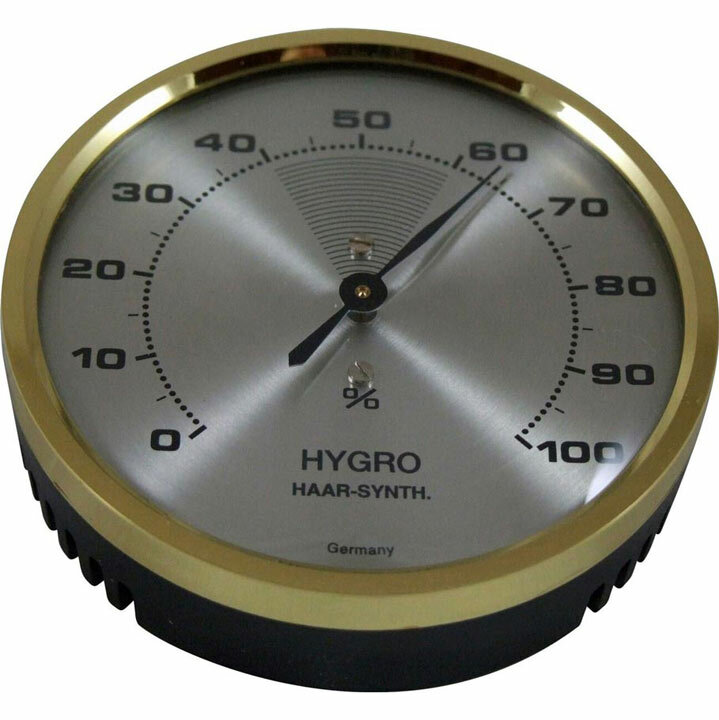 It is safer to err on the dry side but this means you need a method of measurement and this Dial Hair Hygrometer is perfect for the job. It will measure humidity in percentage terms.